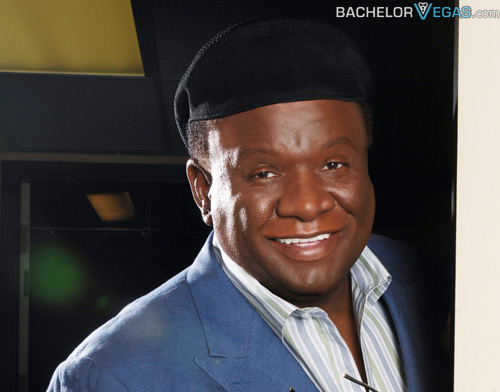 One of the funniest comedians to appear in Las Vegas in recent years is the highly talented George Wallace. 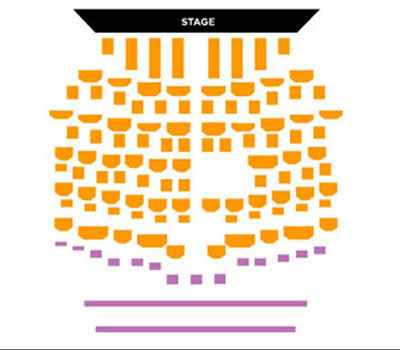 Wallace's show occurs regularly in the Flamingo Showroom at the Flamingo Hotel and Casino. He is known for making every day things as funny as can be. 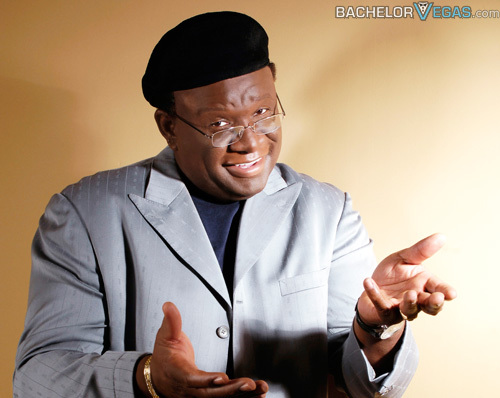 He talks about everything from fast food to Southern gospel. 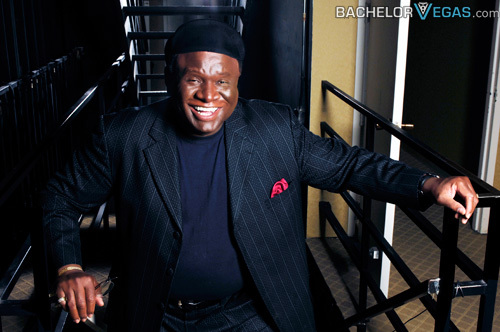 While Wallace has been in the comedy business for years, his regular gig in Las Vegas is new. Crowds have been flocking to the show since the opening. Wallace does his best to include the audience and is always asking people where they are from and other questions, even if it is to get a few jokes in about them or their area. Thanks to the improve style that Wallace is so talented with, you can see his show over and over, but never see the same show twice. 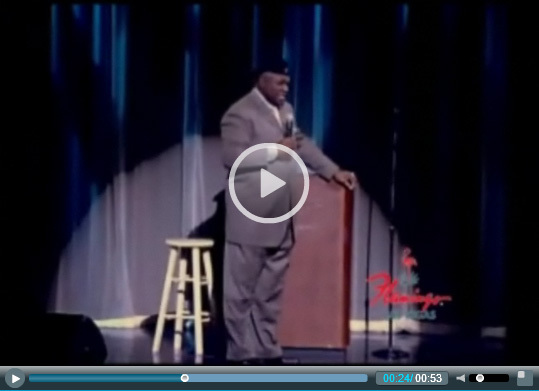 Unlike other comedians, the George Wallace show is considered family friendly. As long as your children are five years or older, they are welcome to attend. 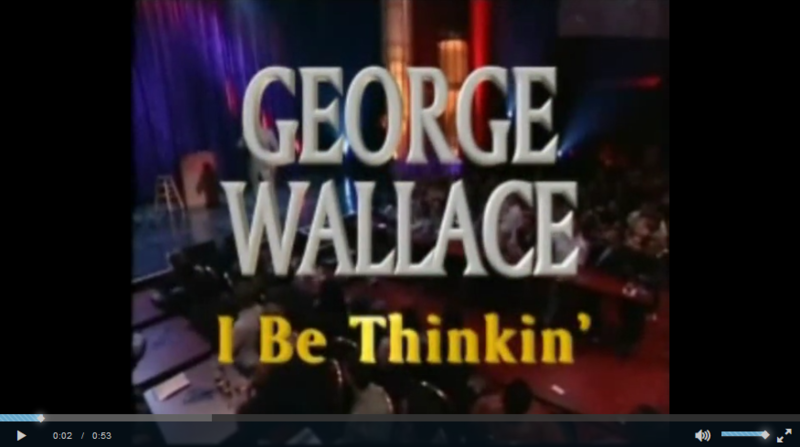 Seen the George Wallace Show?